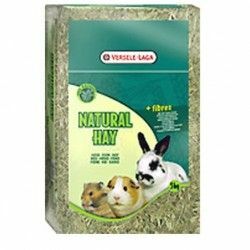 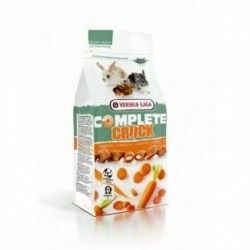 Ideal for herbivores such as rabbits, guinea pigs, chinchillas and degus. 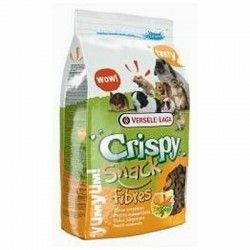 Healthy Snacks that stimulate the instinct to gnaw. 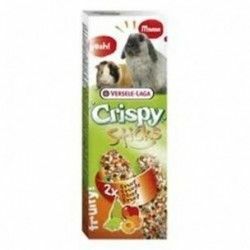 Derivatives of vegetable origin, cereals, vegetables (10 %), minerals,seeds. 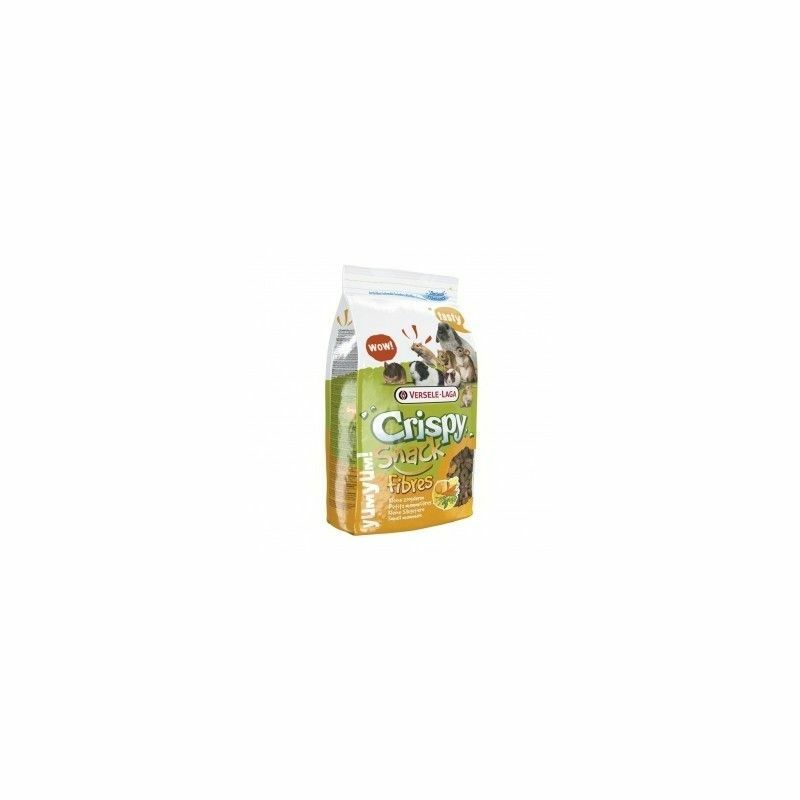 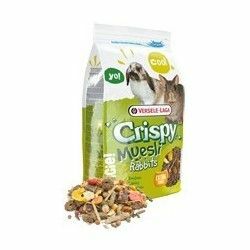 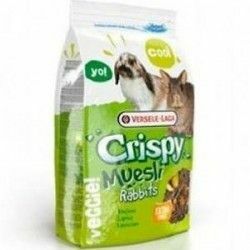 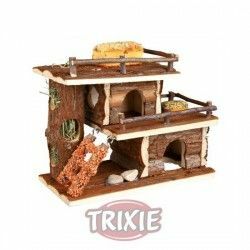 Description: Complementary food, snacks mix, for small mammals, extra crispy and rich in fibers Ideal for herbivores such as rabbits, guinea pigs, chinchillas and degus. 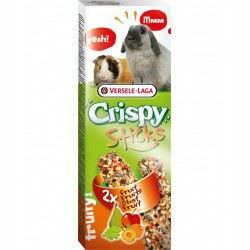 Healthy Snacks that stimulate the instinct to gnaw. 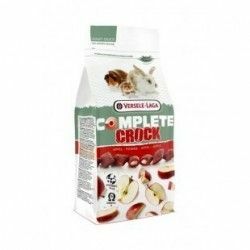 Composition: Derivatives of vegetable origin, cereals, vegetables (10 %), minerals,seeds.